Can ambassadorial assistant Jemima restore the English tongue to its proper form before all hell (and her drunken charge's trousers) breaks loose in Uganda? Big game hunting, Welsh children abroad, saucy carpets, and British pride put to the test - it's all here as lagnauge gtes dsirputed in the dazzling second episode of the second series of The Wireless Podcast! 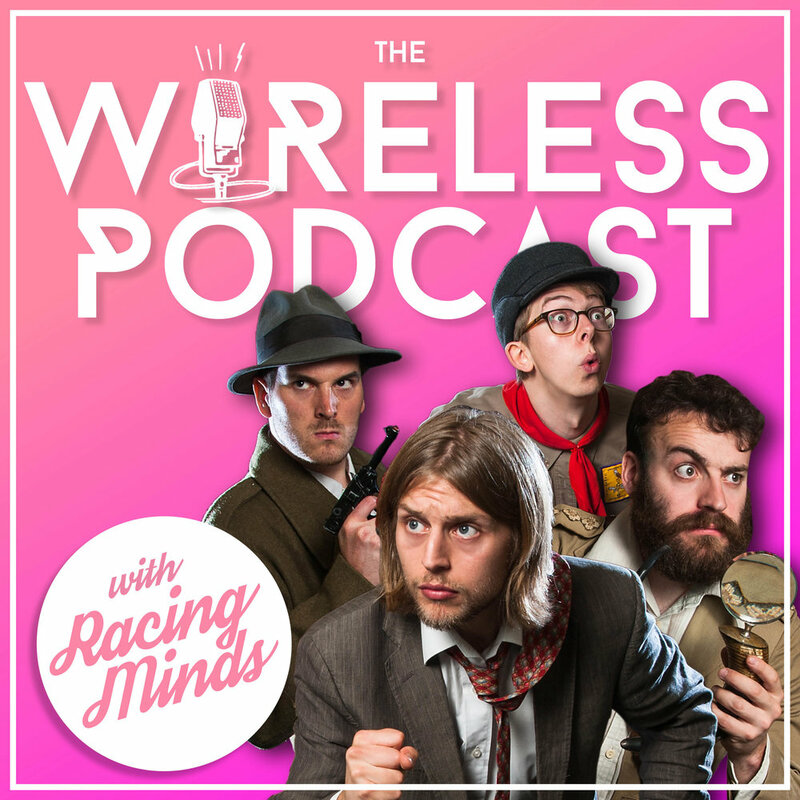 It's the brand new series of the Wireless Podcast, kicking off with a horsey tale that plumbs new depths of mystery and adventure. Benjamin's bride heads to finishing school, and seems a changed filly upon her return. Can the day be saved before a Balkan misdemeanour catches up with our rather wet hero?